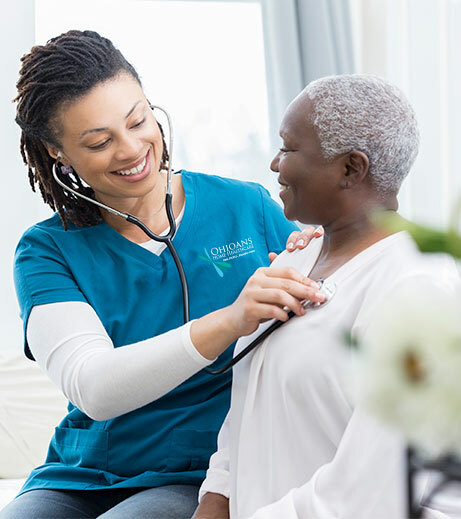 Since its beginning as a company, Ohioans Home Healthcare has received numerous accolades and honors establishing it as a premier health services provider. These awards and ratings help show why you’re in good hands when you’re with our company – hands that will provide the most personalized medical care from our team of experienced, caring professionals who expertly manage your healthcare challenges. We provide 24-7 on-call nursing services – no matter when you need us, you can be confident Ohioans will be there for you. Each patient will receive the best personalized medical care from our team of experienced, caring professionals who expertly manage all healthcare challenges. 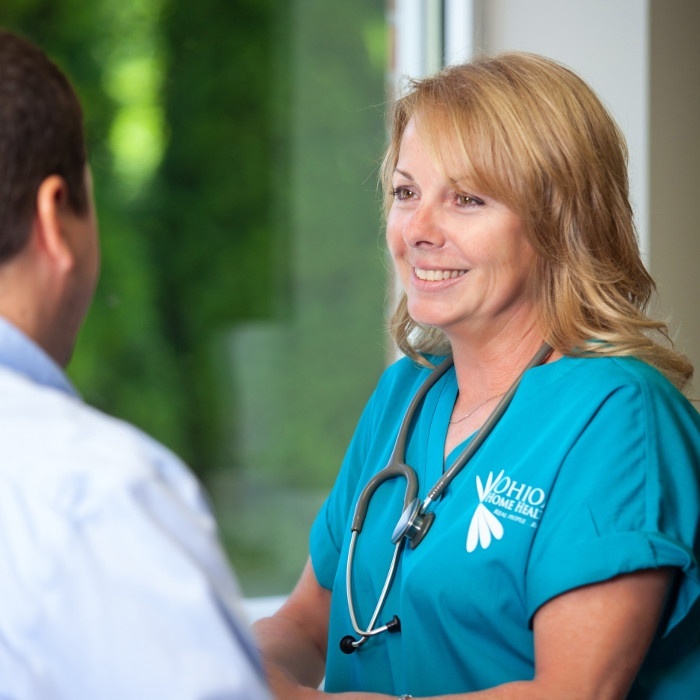 Is to be your “agency of choice.” The quality of our individualized medical care is the reason that patients and doctors place their confidence in us. To make each and every patient feel their individual needs can and will be met with the highest level of care; to facilitate a positive, safe, and healing environment for all patients; and to ensure all patients’ healthcare needs are met. Homecare Elite 2015-2018: Presented to the top 25% of agencies across the country, this honor is based on successful patient outcomes and patients’ overall satisfaction. Top Workplace 2015-2019: We take employee satisfaction very seriously at Ohioans Home Healthcare. These awards from Workforce Dynamics and Toledo’s The Blade demonstrate just how pleased our staff is to provide our brand of excellent care and customer service to our patients. BBB A+ Rating: Our company takes pride in being locally owned and operated, having a personal investment and knowledge in the communities we serve. We remain committed to earning the trust of patients, families and physicians by providing the best, compassionate team members familiar with our service areas.